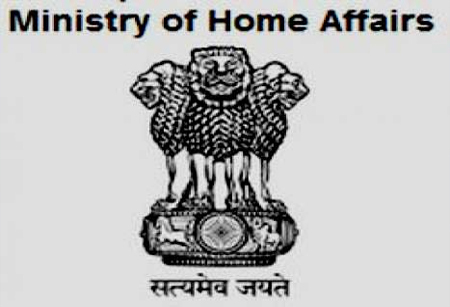 The Ministry of Home Affairs has relaxed the Protected Area Permit (PAP) for foreigners visiting Manipur, Mizoram and Nagaland, except for those from Pakistan, Afghanistan and China. The PAP will be valid for five years. These areas constitute some of the most pristine locations of the country, which had been out of bounds without a special permit. The six-decade-old PAP regime from these areas was relaxed from April 1. Under the Foreigners (Protected Areas) Order, 1958, all areas falling between the inner line and the international border of some states were declared as protected areas. These areas include Arunachal Pradesh, Manipur, Mizoram, Nagaland and Sikkim, besides parts of Himachal Pradesh, Rajasthan, Uttarakhand and Jammu and Kashmir. Some parts of Sikkim also fall under the protected area regime. It is believed that the government might lift PAP from other areas too. The guidelines in place did not allow a foreign national to visit a protected or restricted area unless the government was satisfied that there were extraordinary reasons to justify their visit. Foreigners, except citizens of Bhutan, have to get a special permit if they want to stay in a protected or restricted area. In cases of the citizens of Afghanistan, China and Pakistan and foreign nationals of Pakistani origin, no permit can be issued without the prior approval of the Union Home Ministry.